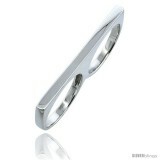 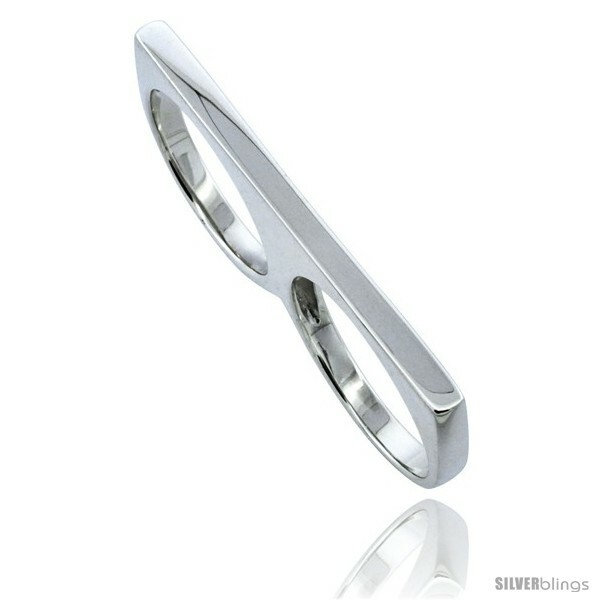 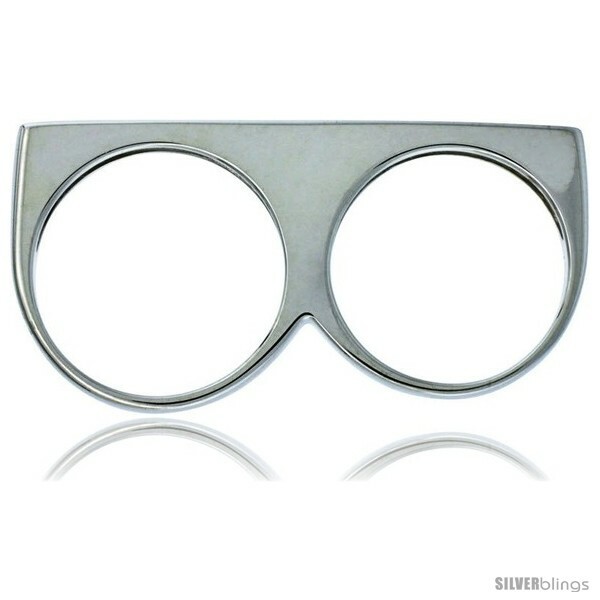 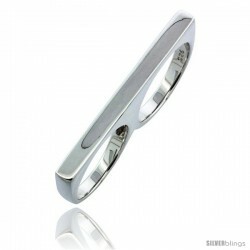 This captivating Two-Finger Ring crafted of Sterling Silver is sophisticated and fashionable. 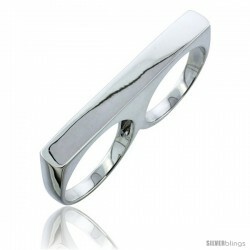 This Ring is crafted from Solid Sterling Silver and has Very Good Weight. 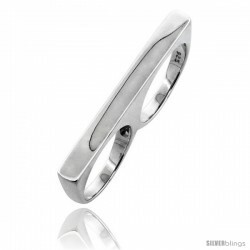 It's such a nice-looking piece of jewelry which is Very Reasonably-Priced. Ring Finger Sizes 5 to 9 (Including Half Sizes) are readily selectable from the drop-down menu. 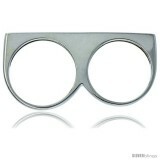 Please note that the size for the middle finger would be 1.5 size bigger. 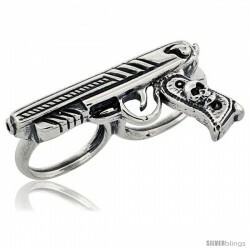 This would definitely make a Fashionable and Awesome Gift for yourself, friends and family.